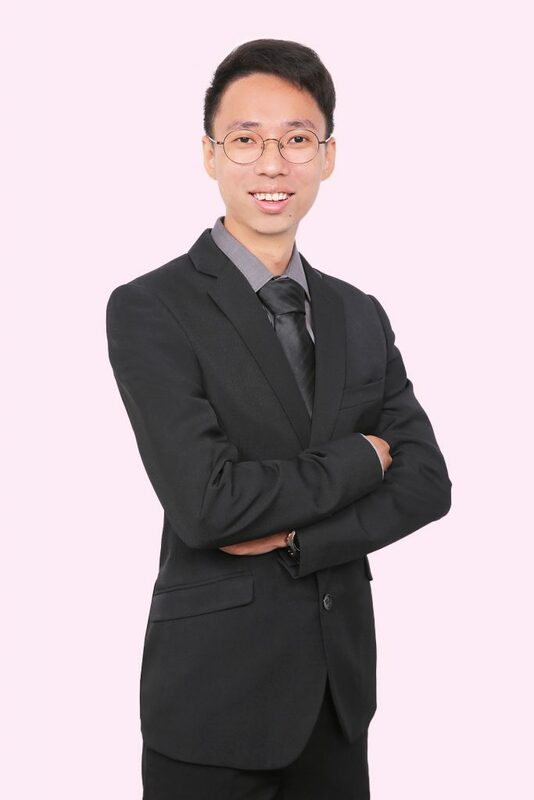 Guodong graduated from Singapore Management University in 2017 with a Bachelors of Laws, and was admitted as an Advocate and Solicitor of the Supreme Court of Singapore in 2018. Guodong has assisted with various contentious and non-contentious intellectual property matters including trade mark prosecution, opposition and infringement matters, and advised clients on managing their trade mark portfolios. He has also assisted with litigation matters such as contractual and employment disputes.